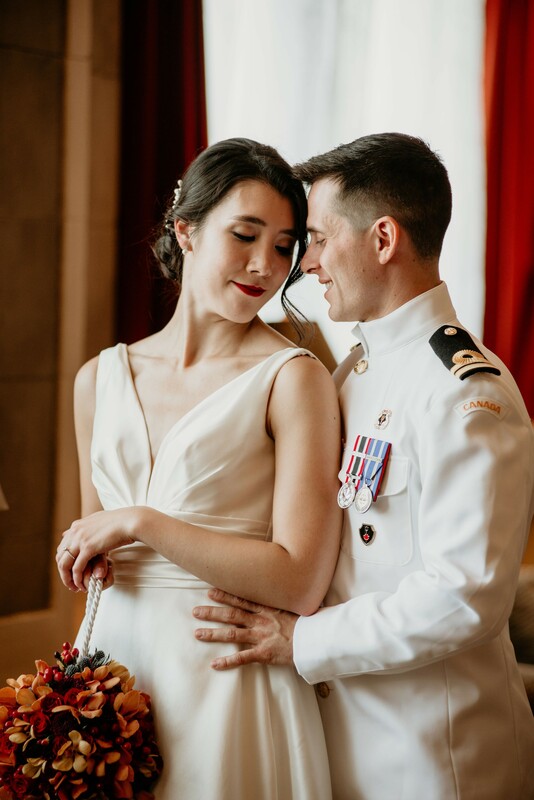 MacKenzie & Steve came to us looking for assistance with planning their wedding and we were absolutely thrilled to work with this sweet couple! 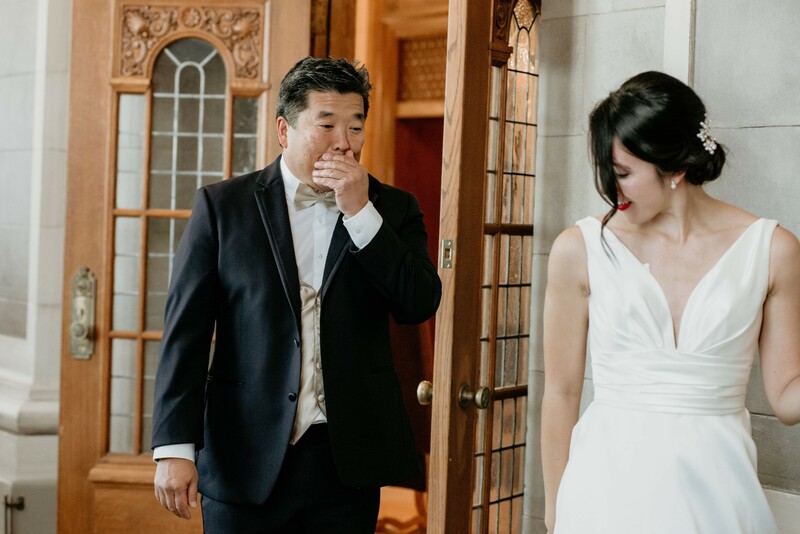 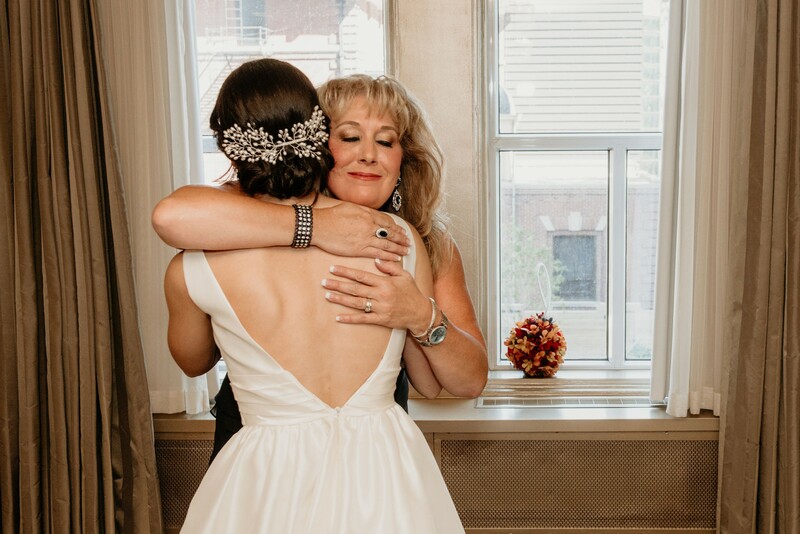 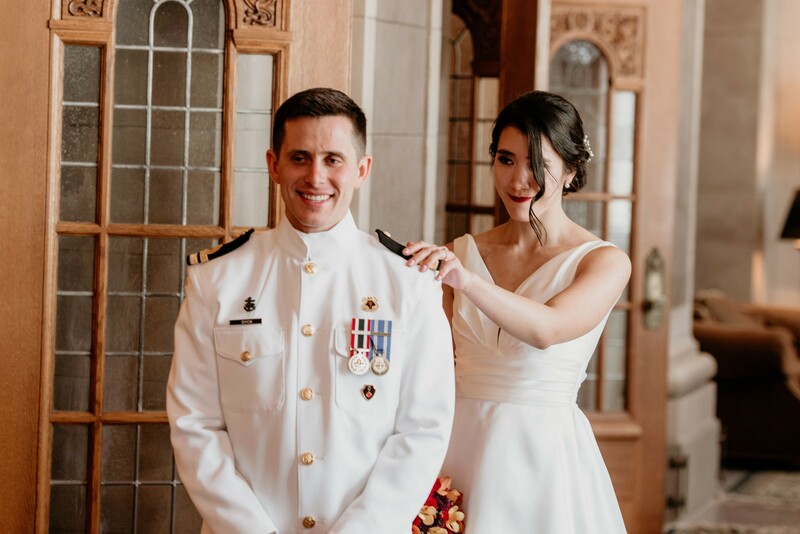 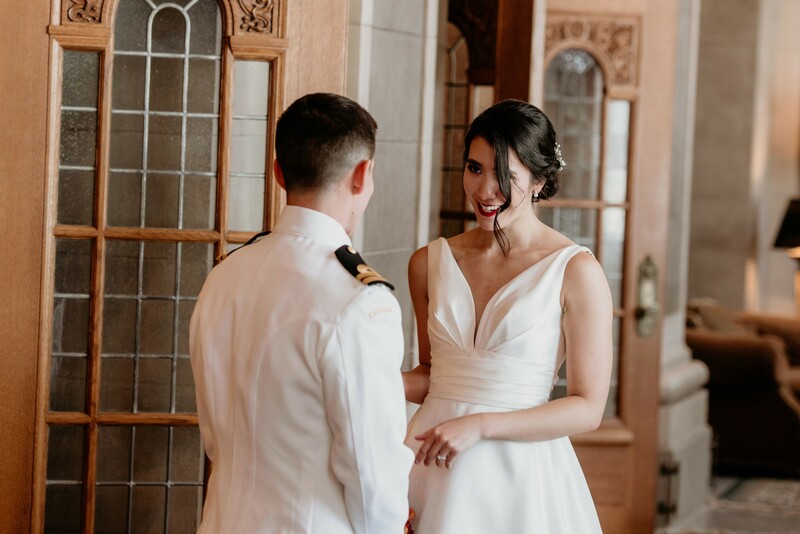 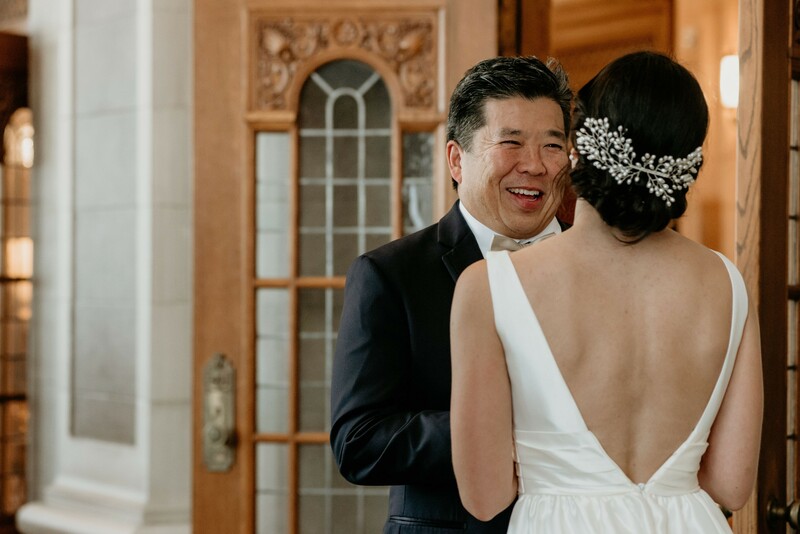 As they move around for Steve’s position in the Royal Canadian Navy they were looking for someone who was familiar with Winnipeg’s wedding industry and had the experience to introduce them to the best vendors that suited their specific needs. 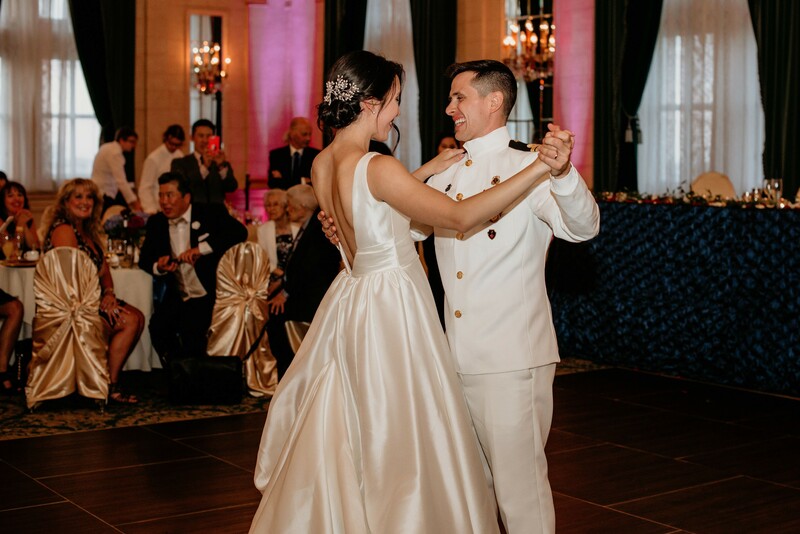 We helped them throughout the entire planning process to bring their vision to life! 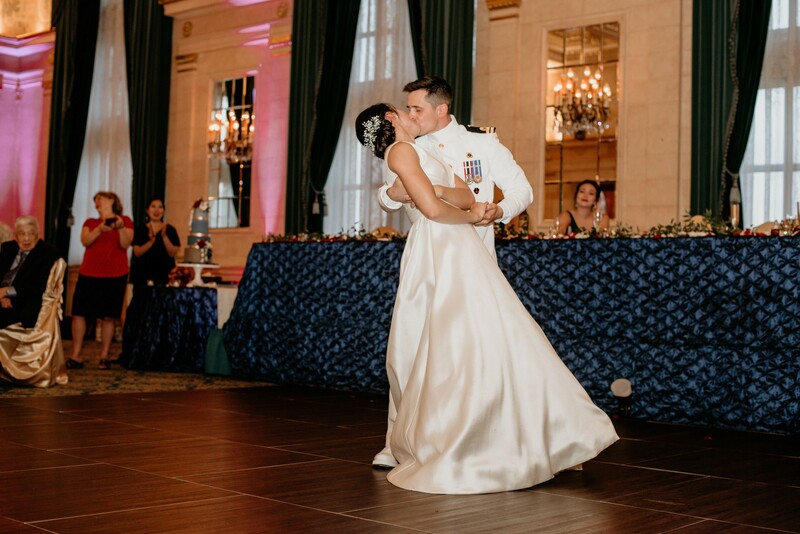 They were looking to have an elegant and classy wedding so the Fort Garry Hotel was the perfect setting for their ceremony and reception! 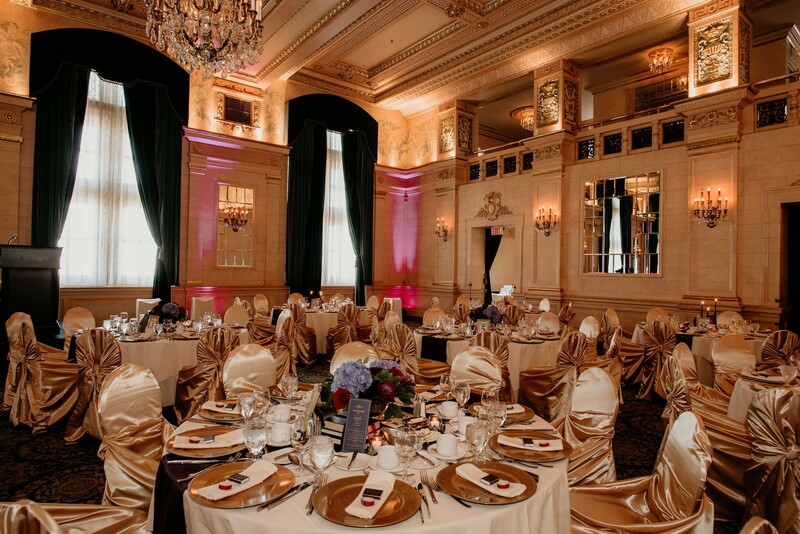 We brought in their jewel tone wedding scheme with gold satin chair covers and table runners in plum, merlot and navy. 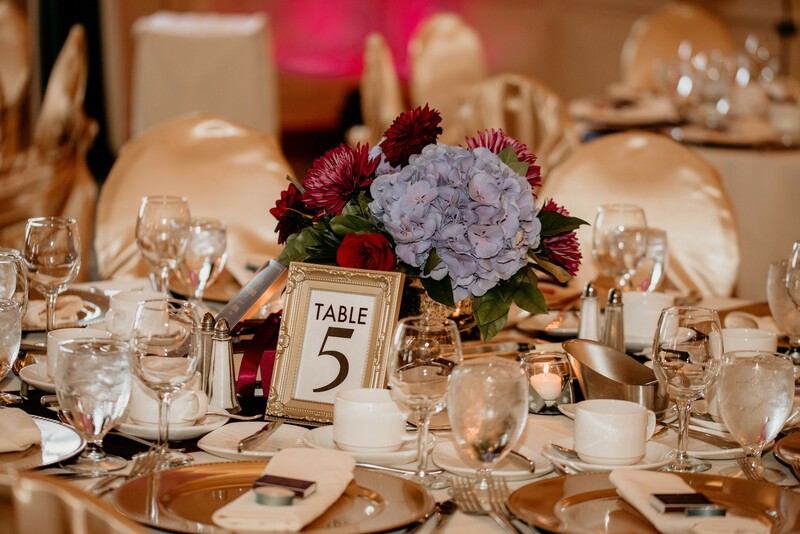 We also made their head table the focal point by using our navy pinched linens with gold accents. 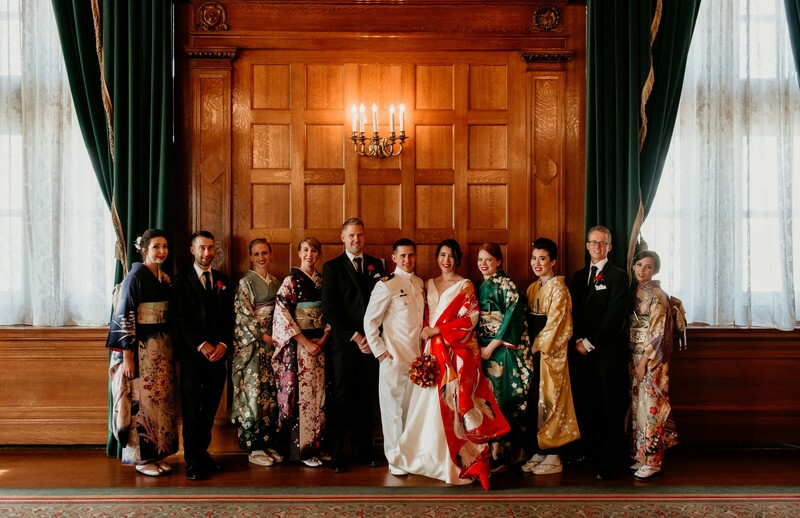 MacKenzie is fabulous at DIY projects so we incorporated in a ton of her own personal touches that brought in her Japanese culture. 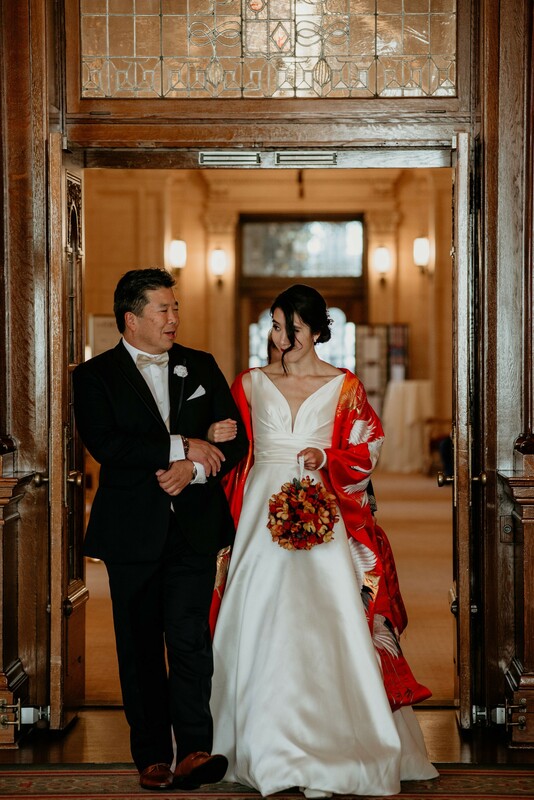 Palma Photography captured their day beautifully! 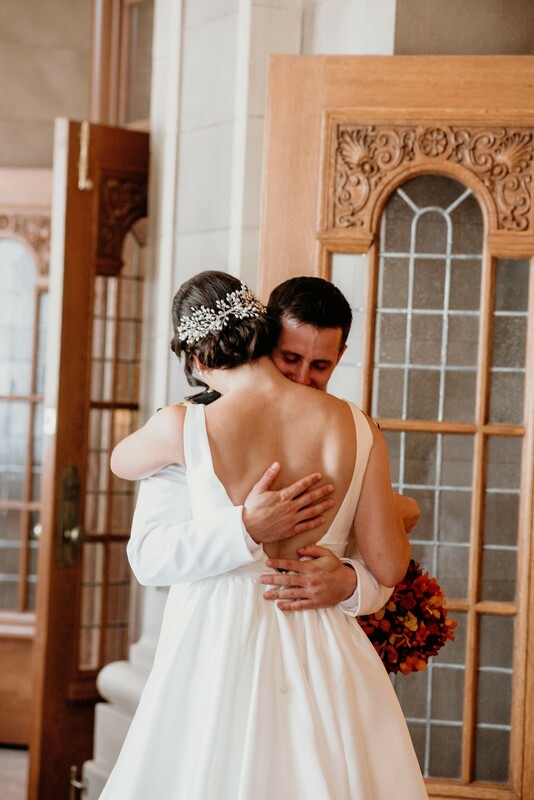 Thank you for choosing Madeline’s Weddings & Events to be a part of your fabulous wedding!